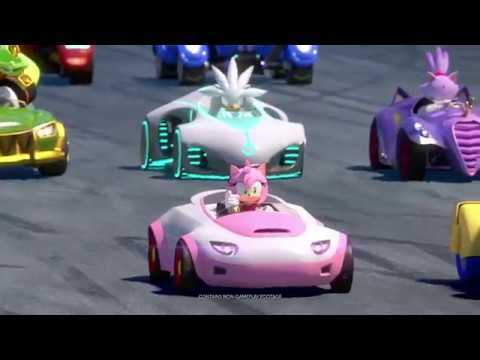 Get ready for team racing with sonic speed in Team Sonic Racing. Combining the best elements of arcade and fast-paced competitive style racing as you face-off with friends in intense multiplayer racing. 12 players per race, 4 player split screen, and various offline/online race modes including Grand Prix Mode, Exhibition Mode, Time-Trial and Team Adventure Mode. Take control of your race and alter the appearance and upgrade your vehicle to match your style.